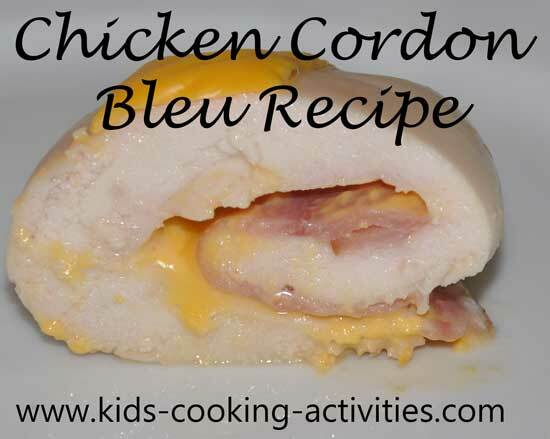 These two chicken cordon bleu recipes are a big hit in our house. One is the classic cordon bleu and one is a casserole version. 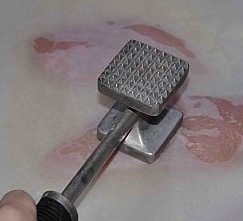 Beat chicken breast flat with meat tenderizer or rolling pin. 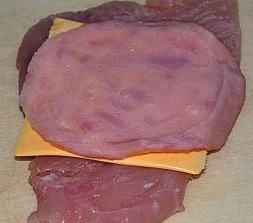 Place slices of ham and cheese on top of chicken breast. 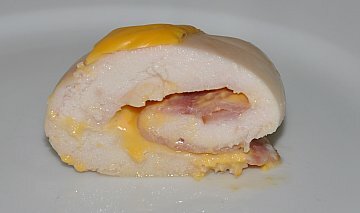 Roll chicken up and place in casserole dish. Stir cream soup and sour cream together. Pour sauce over chicken. You can also leave the cream soup sauce out and just top with another slice of cheese. Bake at 350 degrees for 35-40 minutes, or until chicken is done. If you are freezing allow chicken to cool and freeze in tin foil. When ready to cook, unwrap chicken breast and place in casserole dish. Bake 15-20 minutes. This is an easy chicken casserole that uses the same ingredients in a typical cordon bleu recipe. Cook pasta shells and drain. Cook chicken and place in a casserole dish. 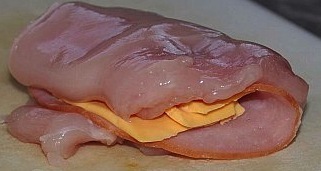 Layer ham, cooked pasta shells and cubed cheese on top of chicken. In a mixing bowl, stir together cream of chicken soup, sour cream and milk. Blend together and stir in ham and chicken mixture. Bake at 350 degrees for 20-25 minutes.